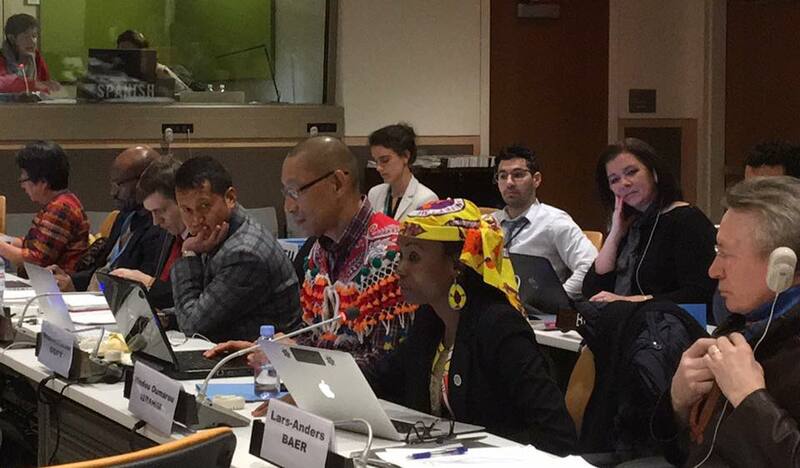 At its fifteenth session in May 2016, the Permanent Forum on Indigenous Issues recommended that the Economic and Social Council authorize an international expert group meeting to discuss the role of the Permanent Forum, as well as the other indigenous specific mechanisms in supporting the operationalization of article 42 of the UN Declaration (which implies the operationalization of the Declaration itself). At its regular session in 2016, ECOSOC approved the Forum’s recommendation. Following up on this, UN DESA/DSPD is organizing the expert group meeting on the “Implementation of the United Nations Declaration on the Rights of Indigenous Peoples: the role of the Permanent Forum on Indigenous Issues and other indigenous-specific mechanisms (article 42)”. 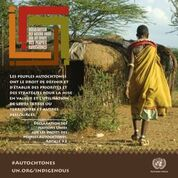 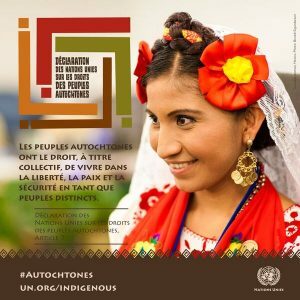 As we approach the 10th anniversary of the United Nations Declaration on the Rights of Indigenous Peoples on 13 September 2017, this Expert Group Meeting serves as an opportunity to assess the impact of the three indigenous mechanisms’ work on implementing the Declaration to date and the challenges that lie ahead, as well as to focus on the specific roles of the indigenous specific mechanisms and how they can, work together more effectively to operationalize the Declaration.